In this role you will be the focal point driving the consistent application of the brand and visual identity across multiple touch points. This role is an excellent opportunity for a strong studio head or creative project manager to use their creative expertise in a more complex business environment. As our brand is established but we continue to learn how best to apply our visual identity and manage the external creatives and creative agencies we work with, help coach others to do this and act as a linking pin between internal stakeholders and creative(s) agencies. In this role you will be the focal point driving the consistent application of the brand and visual identity across multiple touch points. The culture within the team is vibrant and driven. It engages in very active relationships with all other business lines within the company and requires an innovative and proactive attitude to respond to the continuous changing challenges. In this role you are part of the Brand & Campaign team within the global marketing department. Marketing forms an essential part of the investment value we are providing to our investors. We develop and provide marketing programs to retail, wholesale and institutional client segments in close cooperation with a number of internal stakeholders and local marketing, sales teams. The marketing department consists of several key marketing and communications roles and channels such as Brand Marketing and Campaigning, Digital and Content Marketing. 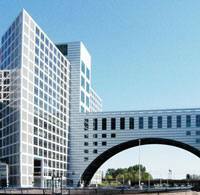 At the moment 25 marketing and communication professionals form together the central marketing team. Marketing is part of the broader Client Group within NN Investment Partners. Our organization is complex and you will run into a variety of personalities, nationalities and backgrounds on a daily basis. Modern working conditions that give room for individual choices. 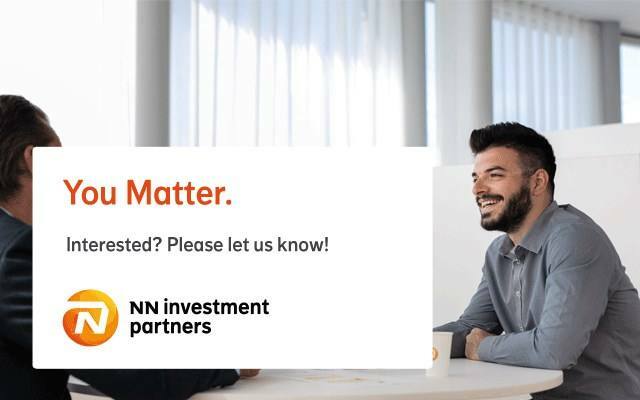 Please send your application for Creative Manager and Visual Identity Specialist at NN Investment Partners in The Hague including your CV via our website. Please apply online via the hyperlink to ensure a smooth application procedure. Note that applications via e-mail and third party applications are not taken into consideration. For more information regarding the role or the selection procedure you can contact Femke Zeeman via femke.zeeman@nn.nl .